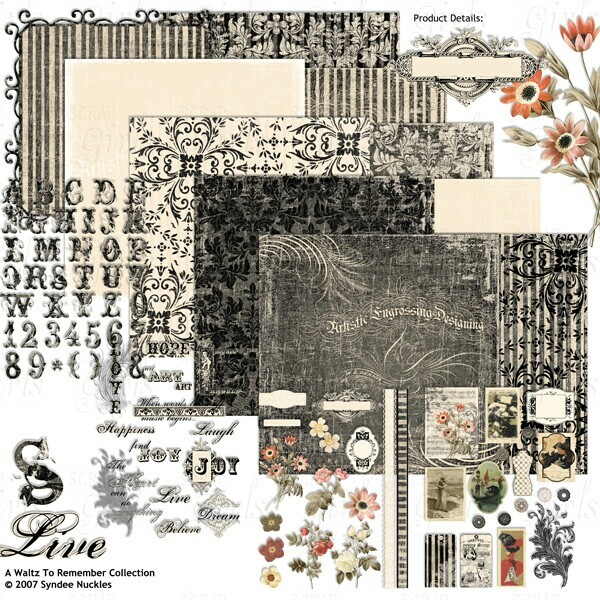 Vintage velvet textures and unique ephemera will bring out the collage artist in you! 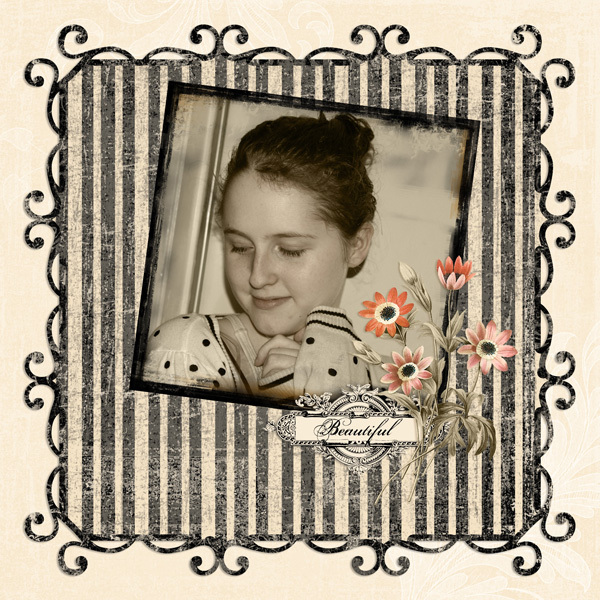 Step back in time when things were simple but elegant and create endless masterpieces. 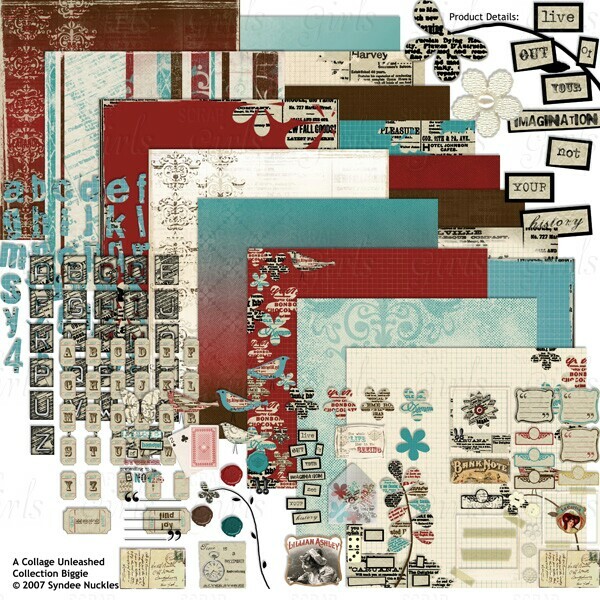 This collection will add that elegant touch to all of your digital scrapbooking projects. 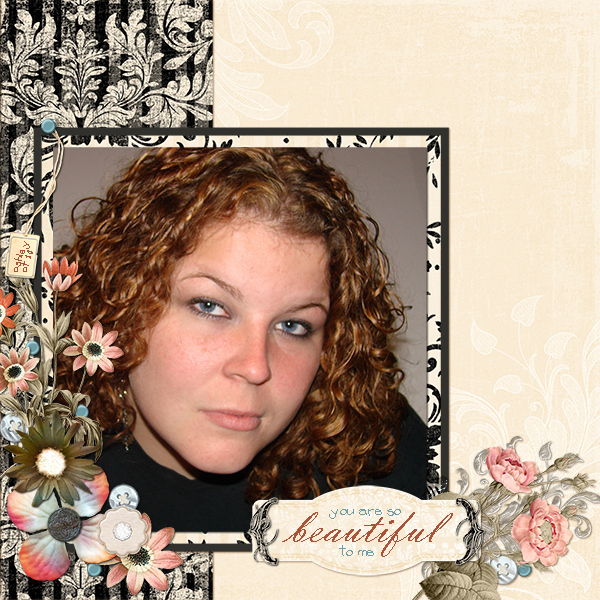 Beautiful digital papers created using images from a vintage rose calendar are the perfect backdrop for your layouts and projects!